The most accurate Burlington / Harwinton town map available online. The Town of Burlington is miles of forest, watershed land and unique neighborhoods that blend into natural beauty. We live on streets overlooking peaceful lakes as well as the Farmington River, in homes where our agrarian roots are still evident or in mountainside homes nestled among the soaring trees. Atop Johnnycake Mountain, we can walk the Blue Trail from our door, watch the migration of the Golden Eagle or choose active adult living in another area of town. Our population of 9,000 has a treasure in the hundreds of acres of State Forest named Sessions Woods. This is a vibrant learning center and series of trails used by residents and visitors alike. The Burlington Land Trust dedicates it's efforts to preserving the natural resources of the town. The Farmington River Watershed Association keeps watch over our Farmington river and it's banks. Burlington's natural charm is enhanced by the dedication of it's citizens. From our Volunteer Fire Department to members of our boards and commissions, we all benefit from the involvement of those in our community. The children of Burlington not only receive an outstanding education at Region 10 schools, but have the benefit of volunteers in the town's many organizations. 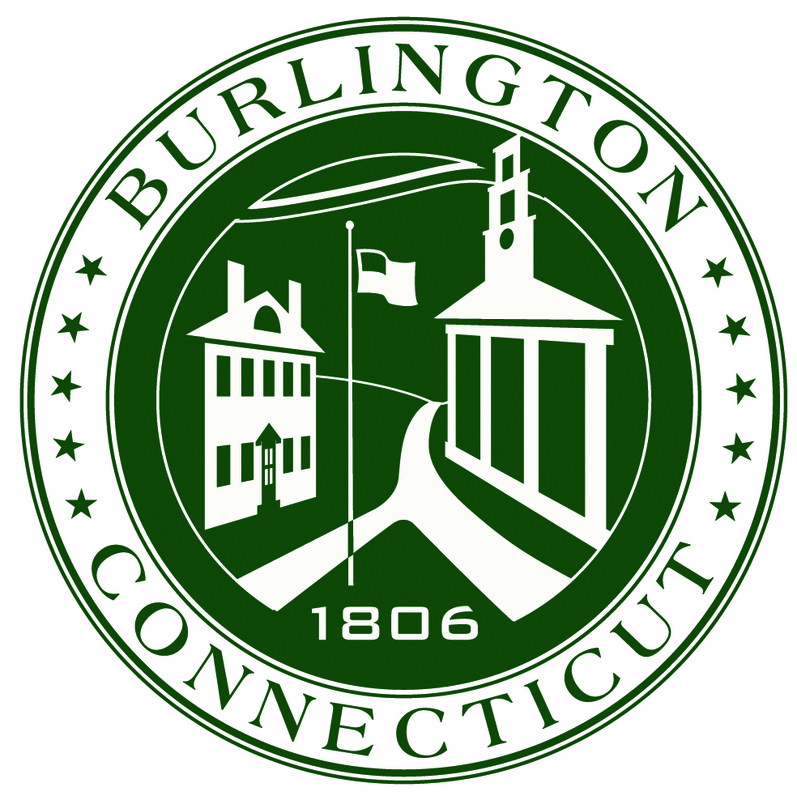 The Town of Burlington is a multi-layered community and a close-knit group of families, businesses and individuals whose one goal is to keep Burlington a wonderful place to work and live. Harwinton is a town in Litchfield County, Connecticut, United States. The population was 5,283 at the 2000 census. The name of the town is a portmanteau of Hartford and Windsor, which is where its settlers came from. According to the United States Census Bureau, the town has a total area of 31.1 square miles (81 km2), of which, 30.8 square miles (80 km2) of it is land and 0.3 square miles (0.78 km2) of it (1.13%) is water. 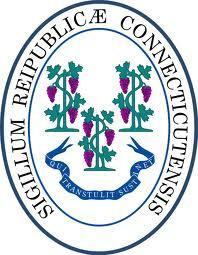 The southeastern portion of the town contains the Roraback Wildlife Area and several reservoirs.